Focus on the Masters Artist Spotlight: "A Conversation with Porfirio Gutiérrez"
"As a weaver, I fell in love with the studio and have a new appreciation for the traditions you uphold." - Kelly M.
See us on Trip Advisor! 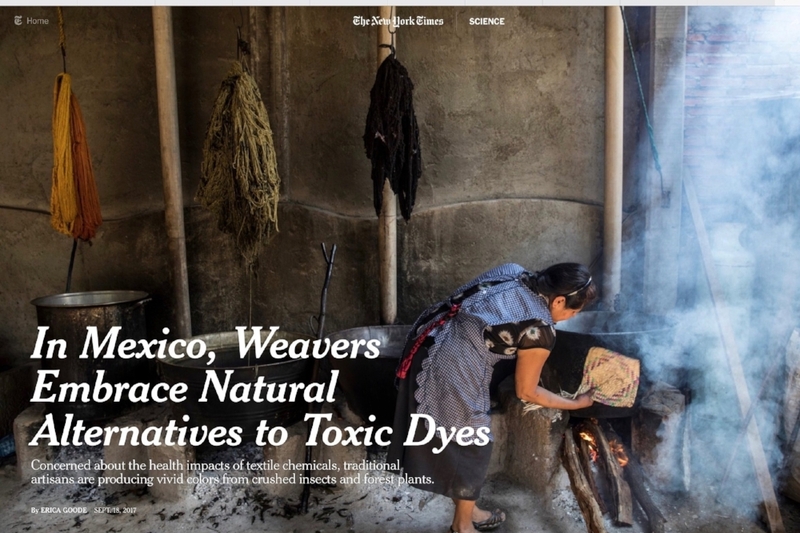 We’re moving ahead in 2019, joining our Weaving Oaxaca family with @porfirio_gutierrez_y_familia for all social media and website updates! Please take a minute to follow @porfirio_gutierrez_y_familia if you’re not already and be the first to hear about upcoming events, workshops and travel experiences.